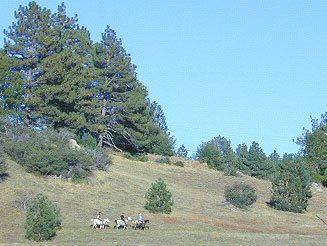 Rancho Cuyamaca Rancho State Park, Camping San Diego Laguna Mountains, Campgrounds Mtns. Lake Cuyamaca near Julian & Cleveland National Forest. West of Anza Borrego Desert State Park & close to San Diego. 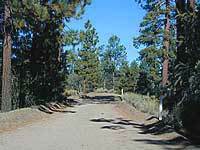 NO primitive car camping is allowed due to population centers & high wildfire danger.